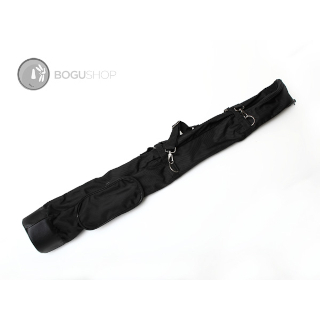 Large Aramid Shinai bag with rubber bottom, shoulder strap, carrying strap and extra large pocket for Tsuba and Shinai accessories. 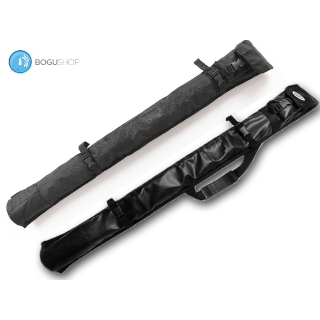 Versatile utility shinai bag. 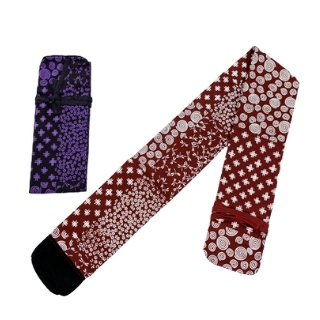 Water resistant and durable, holds 3 shinai or two shinai and one bokuto). Choice of leather of aramid material. Cotton Fudoushin (Neutral Heart) writing Shinai bag. Durable with cotton lining inside and synthetic suede on the bottom of the bag. 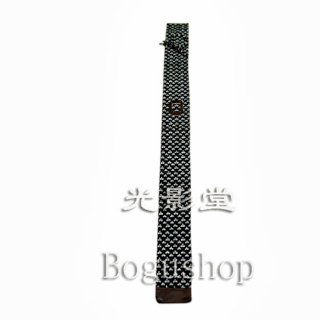 Cotton Japanese pattern Shinai bag. Durable with valvet lining inside and synthetic suede on the bottom of the bag. Cotton Heijoushin (Neutral Heart) writing Shinai bag. Durable with cotton lining inside and synthetic suede on the bottom of the bag. 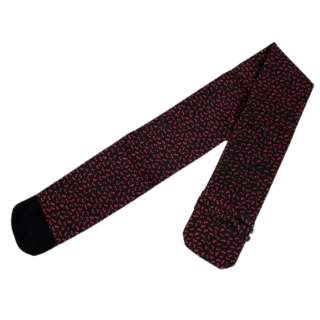 Cotton Dragon Fly pattern Shinai bag. Durable with cotton lining inside and synthetic suede on the bottom of the bag. 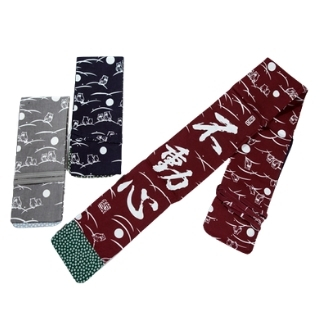 The most standard and traditional Japanese pattern AYAME cotton shinai bag.